View your next home now! Location. Luxury. Affordability. Living just got better. 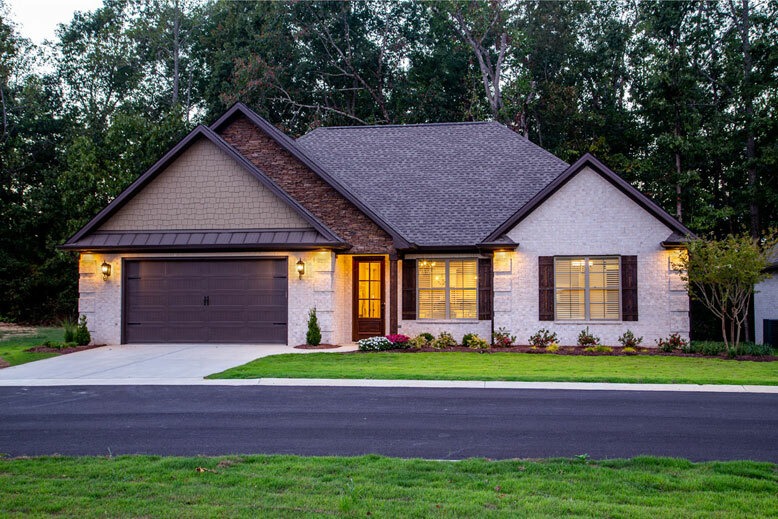 Introducing Keestone at Village Point, a 55+ active adult community located in beautiful Middle Tennessee near the town of Loretto. Keestone at Village Point is a master planned community with upscale amenities. Expect chef-prepared cuisine, high-end accommodations, an active community and a carefree and authentic lifestyle. 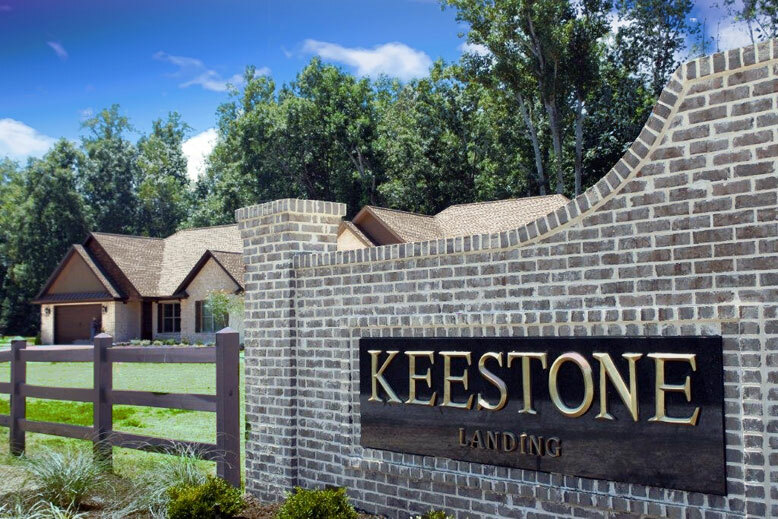 Homes at Keestone Landing are available now and ready to move in! 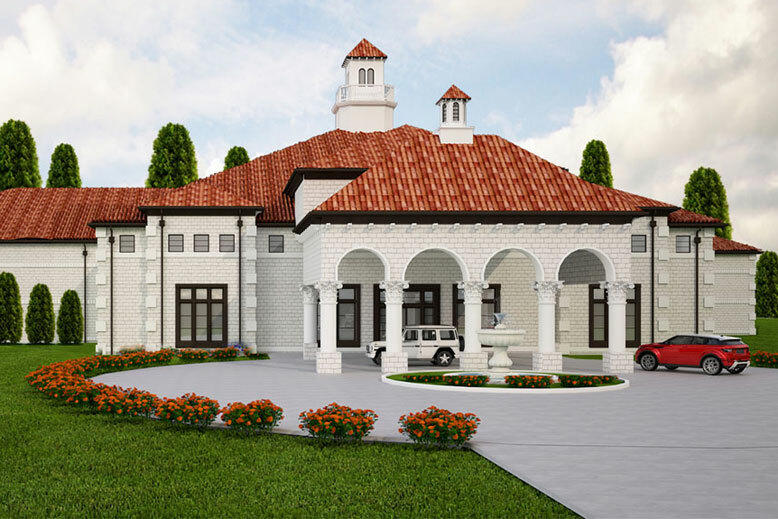 The luxury apartments at Keestone Resort will open in the spring of 2019. Visit Keestone and experience the luxury of resort living in the comfort of your own home. Live. Work. Play. Relax. On the go or taking it slow. Our thoughtful, well-appointed features and amenities provide everything you need. Keestone at Village Point offers a choice of charming one-level houses and luxurious apartment homes in a beautiful setting. Homes - Our open ranch-style homes in Keestone Landing are built with you in mind and can be customized to your taste. Available this summer so, now is the perfect time to make your house truly yours by selecting your favorite finishes. Apartments - The new luxury apartment homes in Keestone Resort will be completed in the spring of 2019. All are open and perfect for easy living. Whether you desire plenty of space or wish to downsize, the perfect home is waiting for you at Keestone at Village Point. Lots - Choose the lot you love within Keestone at Village Point. There is a variety to choose from to meet any personal preference. From wooded lots to sweeping views, lot sizes range from a half-acre to two acres. ©2019 Keestone at Village Point. All Rights Reserved.